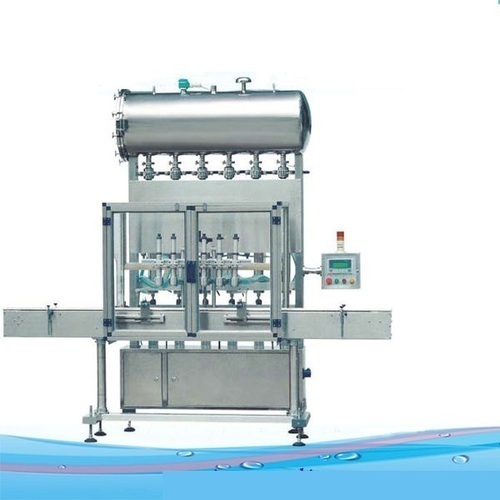 We, “Sri Mahalakshmi Industries”, are one of the Top leading organizations and Specialist Of engaged in Manufacturing, Service Providing and Exporting of a wide range of Volumetric Liquid Filling Machine, Pesticides Filling Machine, Oil Filling Machine and many more. We Serve For Oil Industries, Food Industries ,Agro Chemical Industries, Pesticides & Bio Pesticides Industries, Pharmaceutical Industries,Cosmatics Industries, Lube Oils Industries, Distillery Industries, Confectionery Industries, Any Type Of Liquids & Semi Solid Packaging Industries etc. We are backed by a modern infrastructure, which supports us in carrying out all the business operations smoothly and accurately. This is well-equipped with latest technology, machinery and tools that are required for making a bulk of products for meeting the demands and needs of customers. It is managed by a team of expert professionals, who have years of experience and in-depth knowledge in this domain. In addition to this, we have a team of expert quality controllers, which stringently checks all the products on various parameters to ensure flawlessness. We also have a wide distribution network, which enables us to deliver all the products at clients' end within the set time frame.